Libretto written by Rudolph Wurlitzer based on the tale by Franz Kafka. A condemned man is about to be executed. His executioner is an Officer who regards the old way of doing things as the correct way, the only way. The new Commander of the penal colony has requested that the execution be witnessed by a Visitor. The Officer describes the execution machine to the Visitor, detailing its conception, its construction and finally its method. The method of execution is the most horrific and inhumane imaginable. The Officerï¿½s zealous dedication to this method is based on his belief that the machine has the power to bring about a moment of transfiguration in the victim, the moment they understand the crime they have committed and see the error of their ways. As he awaits his execution, the Condemned Man knows nothing of either his conviction or his punishment. The Visitor is increasingly appalled by what he sees, but seems incapable of intervening. When the Officer realises that his beliefs will no longer be accepted, there is only one course left. The real horror of the machine is now revealed. Music Theatre Wales is Britain’s most established and acclaimed touring contemporary opera company, working in Wales, England and internationally. We are dedicated to performing the finest contemporary chamber opera’s acknowledged masterpieces of the recent past and works which we have commissioned from the very best composers and writers. Touring lies at the heart of our existence, enabling audiences in many different venues to experience new work of the highest possible quality. Since 1988 MTW has created almost 30 productions and presented 14 world premieres. We have an established programme to help nurture new opera composers and we have created productions with a wide range of partners including Opera National du Rhin in Strasbourg, the Berlin Festival, Opera Vest in Norway, Banff Centre in Canada, Theatr Brycheiniog in Brecon, Haarlem Theatre in The Netherlands, Treffpunkt in Stuttgart, and the Royal Opera House, Covent Garden. MTW has been recorded on CD, broadcast on BBC radio, and one production has been re-created and screened on BBC2. The company has twice been short-listed for the Prudential Awards for “creativity, excellence, innovation and accessibility.” The opera Gwyneth and the Green Knight by Lynne Plowman, produced by MTW in 2002 and later as a co-production with ROH was the first opera to win the British Composers Award and Lynne Plowman’s second opera commissioned by MTW The House of the Gods was also shortlisted for this award in 2007. 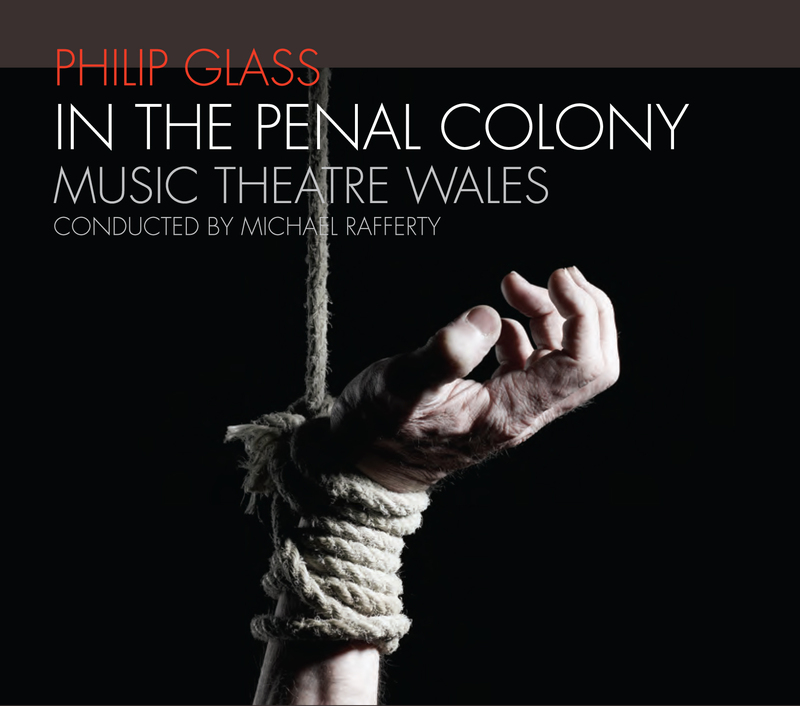 Back in 1989, in only the companyï¿½s second year of existence, Music Theatre Wales gave the first performance outside the USA of Philip Glassï¿½s darkly chilling chamber opera, The Fall of the House of Usher. This was the production that placed the company firmly on the map as true innovators in opera. The production also marked the start of a long-term relationship between the company and the composer. Now, 21 years later, we are thrilled to renew our friendship with Philip and once again bring one of his operas to the UK for the first time.